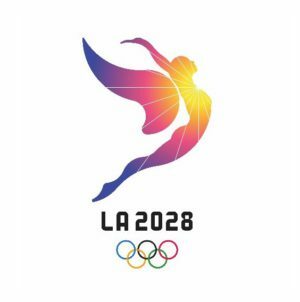 The Tokyo Organising Committee of the Olympic and Paralympic Games (Tokyo 2020) today unveiled the official brand name and logo for the test events. 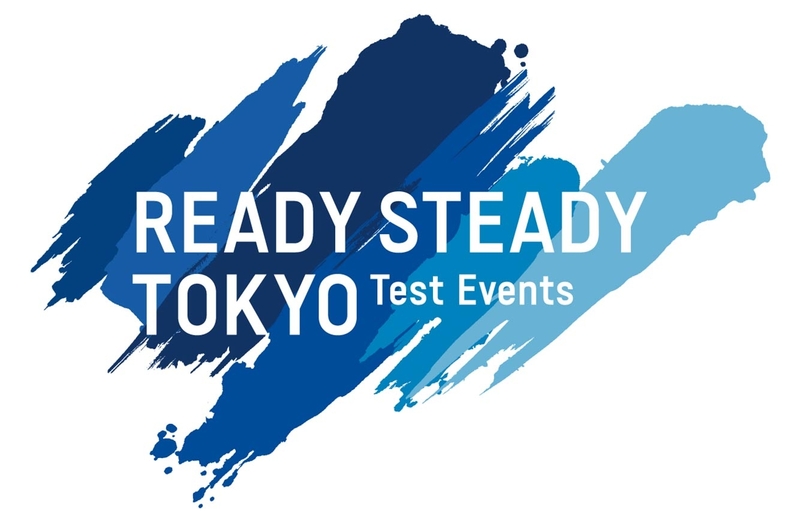 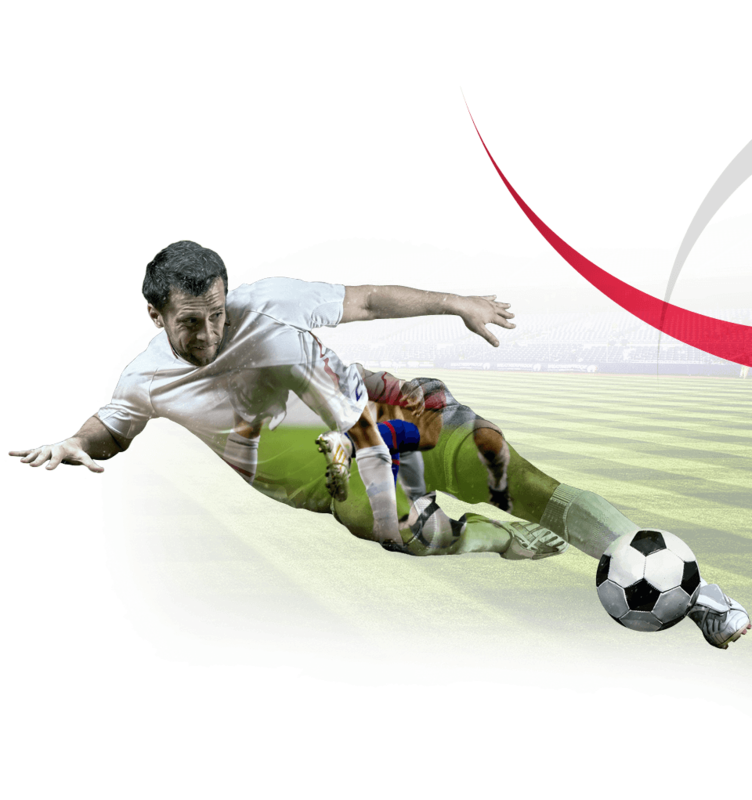 “READY STEADY TOKYO” will give organisers valuable experience of managing events in the Olympic and Paralympic venues. 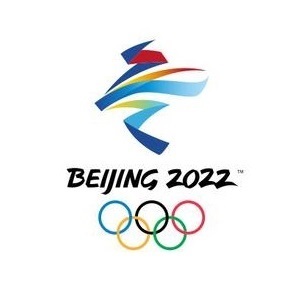 Other test events will allow the Japanese public to catch a glimpse of the world’s best athletes in those disciplines, including potential Olympic and Paralympic Games competitors, while discovering new sports and new heroes. 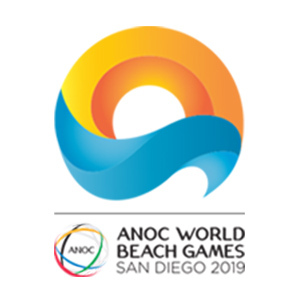 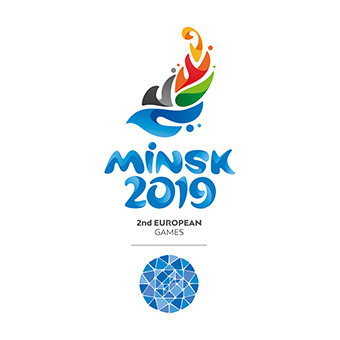 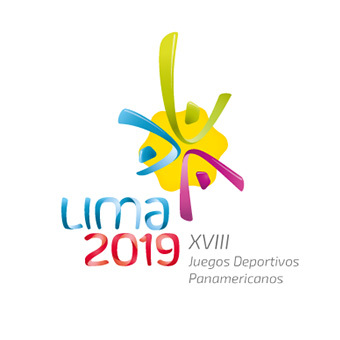 Overall, 56 test events will be held until May 2020 – some during scheduled domestic and international sporting events that happen to be taking place in Japan during the build-up to the Tokyo 2020 Games, and 22 others comprising dedicated Olympic and Paralympic test events organised by Tokyo 2020. 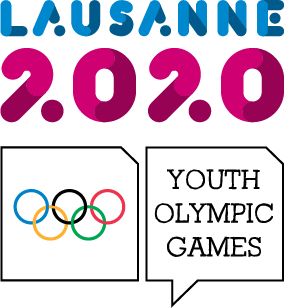 The new brand name and logo will feature exclusively at the dedicated events.